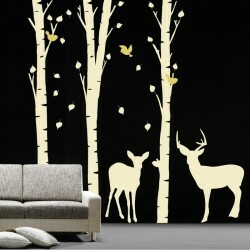 Nature Wall Decals: Bring nature into your home! 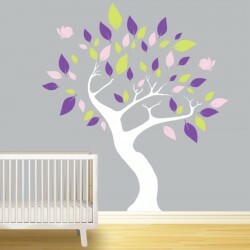 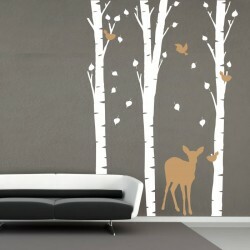 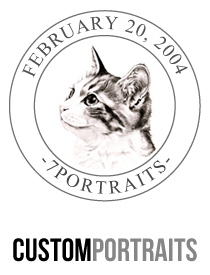 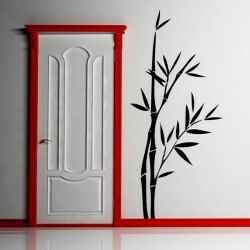 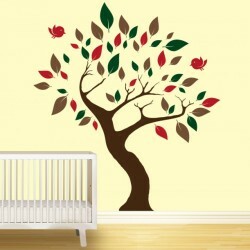 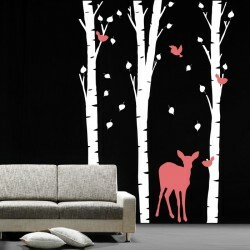 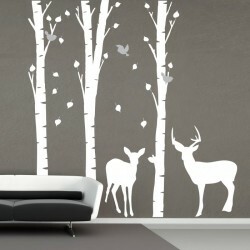 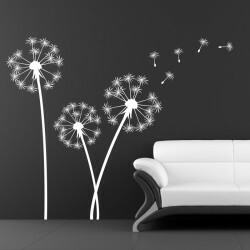 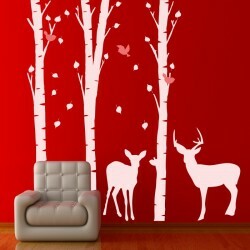 Our fabulous Nature Wall Decals will embellish your room in a minute! 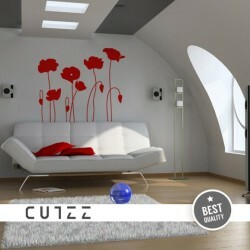 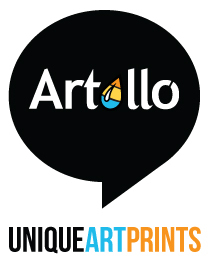 Order now on Cutzz.com!